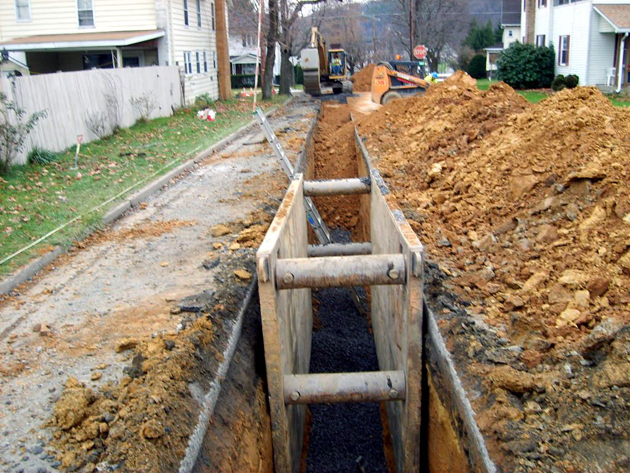 Clearfield Borough replaced portions of the sewage collection system. 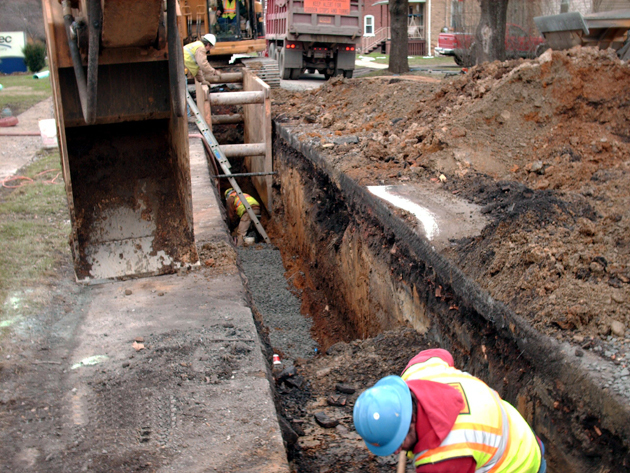 The Borough has a combined sewer system in which storm water drains are interconnected to sanitary sewer lines. The sanitary sewer lines were overloaded during rain events, causing raw sewage to be discharged into the West Branch of the Susquehanna River. 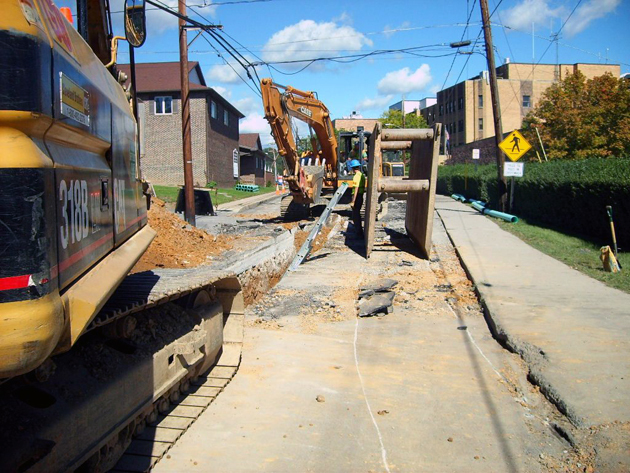 The system was antiquated with limited access, deteriorated manholes and piping, limited future use, prone to blockages and backups, and contained several areas that discharge raw sewage directly into the Susquehanna River year round. 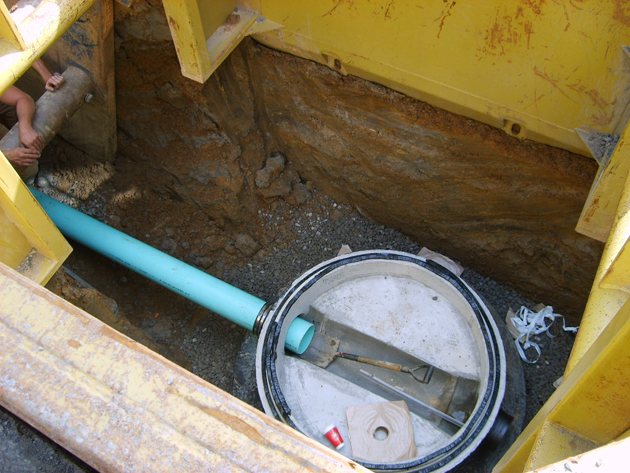 Replacement of sanitary sewer main lines, manholes, laterals and all associated appurtenances to the structure foundation. 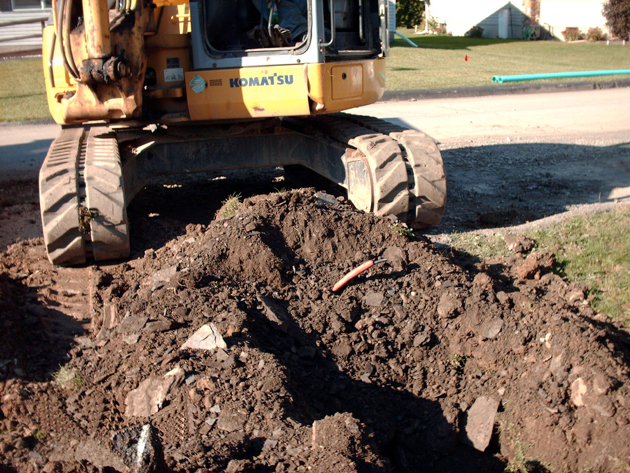 Converted old sanitary sewer mains to storm sewer mains and removed storm water from the sanitary system. The replacement was necessary to eliminate infiltration and inflow which caused the interceptor to overload and discharge into the West Branch of the Susquehanna River. 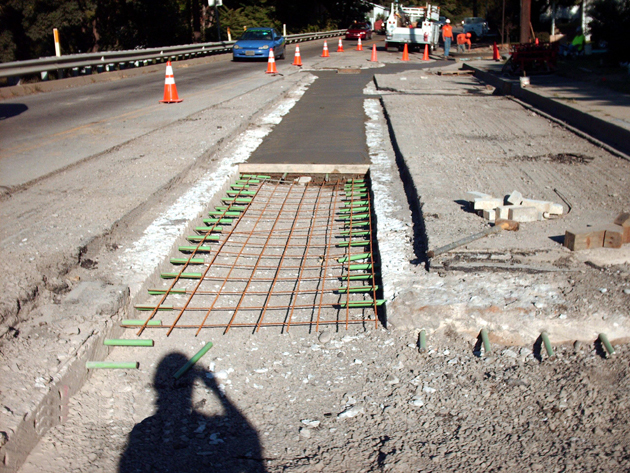 The improvements helped to meet the needs of the community while ensuring a reliable and properly functioning system. Internal pipe televising inspection to locate existing sanitary and storm sewers for design purposes.